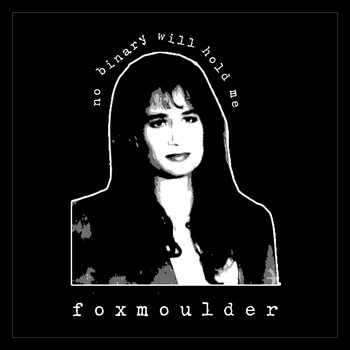 Foxmoulder is from Toronto, Canada and play a chaotic and ever changing brand of music that reminds me very much of Caught in the Fall and some of the more chaotic aspects of Funeral Diner. Gritty, screeching guitars, busy drumming and a ferocious scream dominate the soundscape here, with a smooth bass backing it all up. The recording is a little raw but translates a brightness that gets the bands sound across pretty well. There are some moments in here where the band uses interesting time signatures to create some very nice dramatic effects. With only 2 songs that clock in under 2 minutes each we only get a quick snapshot of where this band may take us, but it has me hopeful for the future of the next step.